When you're ready to choose a new home, it's not just the house itself that matters. You want to be sure that you're choosing a house in the best possible location: one that's convenient to the things that matter most to you. 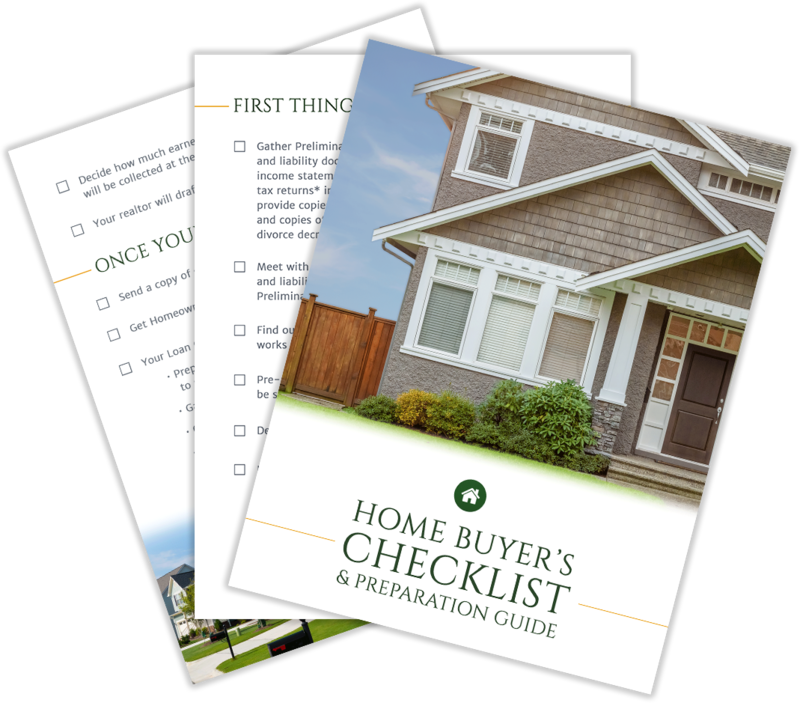 Make sure you carefully consider these factors before diving in to choose your next home. How do you plan to get to work, take care of your errands, and move around town? If you don't own a vehicle, you'll want to be sure that you choose an area with a great public transportation system. If you do own a vehicle, carefully consider how traffic patterns and other factors have the potential to influence your day. Does the area bog down during rush hour, making it impossible to get anywhere? Considering what transportation will look like for you is critical to choosing a home in exactly the right location. Whether you have kids now or plan to have them in the future, it's important to choose a home in the right school district. Take the time to look at how the school district performs and imagine your children there. Even if your children are young, you want a great school district where you can get early intervention services if you need them and feel confident that your children are receiving an amazing education. You should also consider the things that the local school district prioritizes and whether or not they are important to you. For example, do you want your kids to be in a district with a great arts and music program? Will your kids play sports for your local schools? Take the time to carefully consider what factors are genuinely important to you when you select a school district. Is it important to you to be close to family? Do you want your parents to be able to easily drop in during the week, or simply close enough to make weekend visits easy? Do you want easy access to entertainment, from malls and shopping centers to movie theaters, plays, and more? What type of grocery stores do you want to be able to access for your regular grocery shopping? How far are you willing to drive to get to the grocery store? Do you need kids' entertainment locally? Do you want to be able to take them to parks, libraries, and museums? 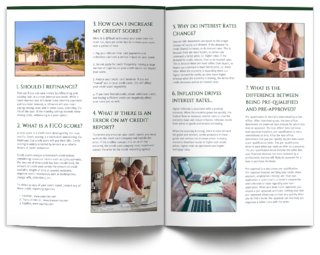 Take the time to look at how invested others are in the area you're considering for your new home. Is this a growing, thriving community where others are likely to make financial investments and help increase the area? Throughout Florida, you'll find many communities that are growing and thriving, but you'll also find communities that are slowly dying: places where public areas are poorly maintained and people aren't moving into the community. Evaluate your future community to be sure that it has the type of growth you want from the place you'll live for the next several years. It can also be helpful to consider whether or not there are others in the community who are in the same stage of life you are. For example, a community filled with young children is more likely to focus on maintaining clean parks, while a community filled with seniors may be more likely to maintain sidewalks and make arrangements for public transportation. 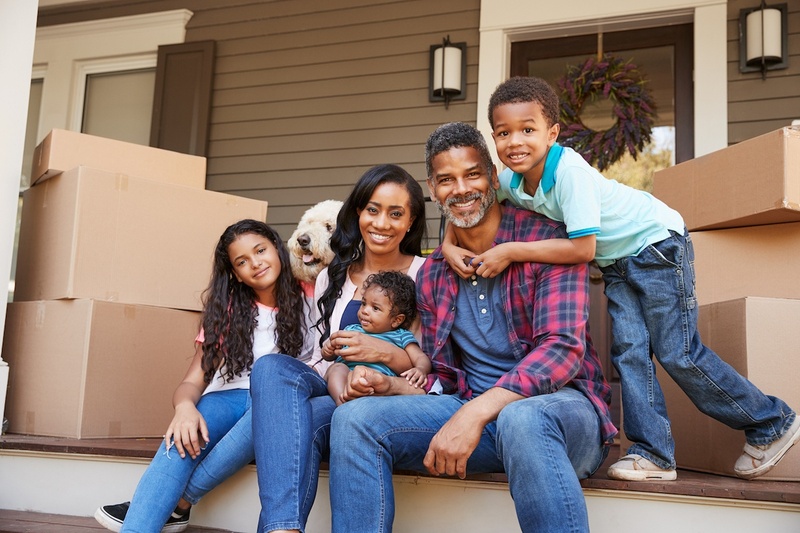 If you're ready to find the perfect home for you--one that both meets all of your needs and will place you in a community that you'll love--contact us. We'll work with you to evaluate your desires for your home, finding you a home with all the features you're looking for.